Contact us today to discuss your Business Landline needs! 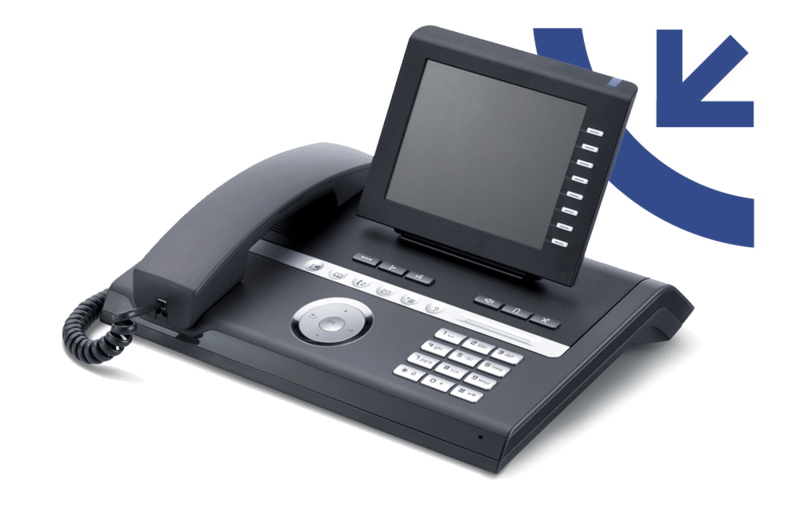 Landlines play a key part in the pricing of any business telephone solution. No two businesses are the same, so in order for us to provide the best possible call package to our customers, we have strong working relationships with all of the main network providers. We endeavour to find the most cost effective way for our customers to achieve their telephony goals. From leased lines for fibre and auxiliary lines for fax machines, to SIP trunks for VoIP users, we competently cover all aspects of line rental and call charges. Our wealth of industry knowledge provides us with the experience to talk you through every available business package on the market, allowing us to make your experience simple and stress free. We keep our fingers firmly on the pulse of the market place so you don’t have to.